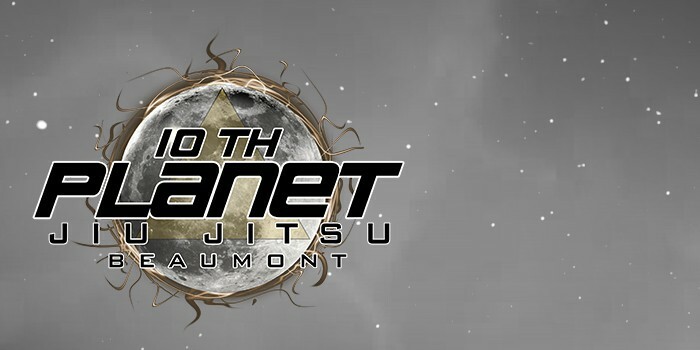 10th Planet Beaumont has too notch instructors complimented by a fantastic facility. After taking their kick boxing and jiu-jitsu classes I have noticed an increase in my confidence and over all health. 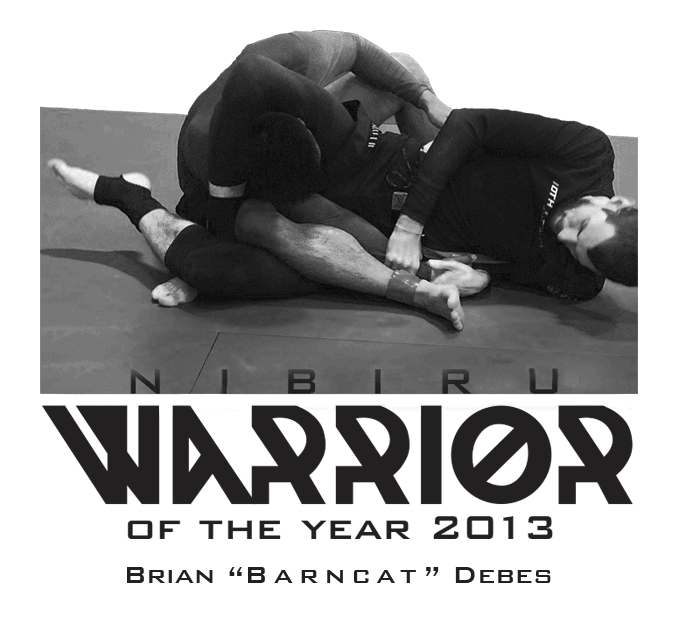 Anyone interested in MMA, kickboxing, and of course no-gi jiu-jitsu should come learn from Brian Debes and Scott Ray at 10th Planet Beaumont.